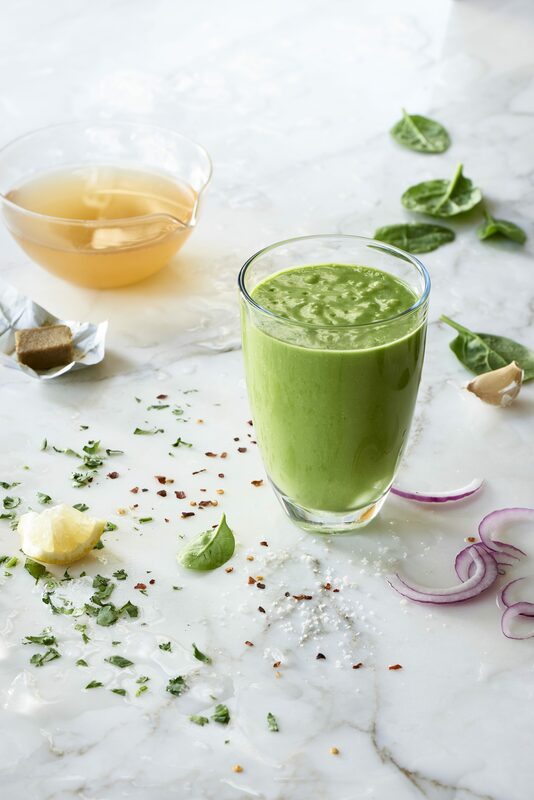 Throw everything into your blender and blast on high for 30 to 60 seconds until smooth and creamy. Tweak cilantro, onion, lemon juice, salt, and pepper flakes to taste. Enjoy immediately.